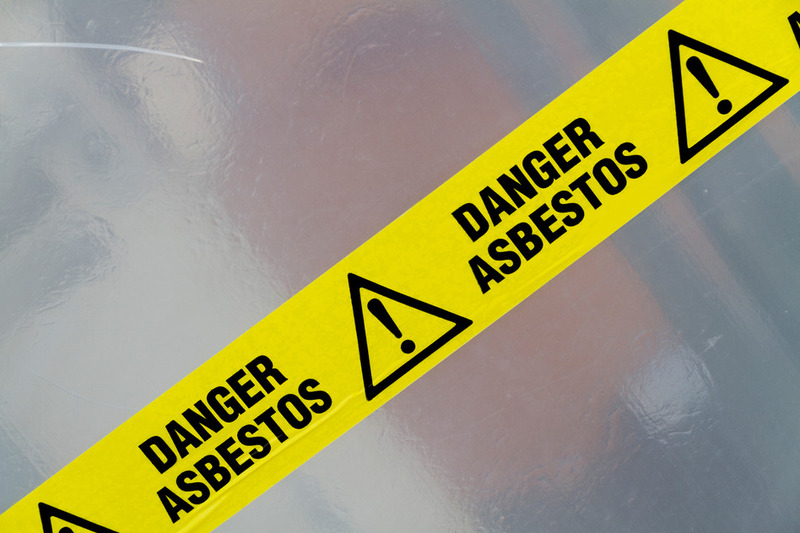 What is Asbestos and why must we fight to prevent its spread? Asbestos is a serious and severe material that can have serious and dangerous implications, not just to your building, but also, its toxic elements and properties pose several serious threats to your health and wellbeing, so is important for people taking care of their health with a good lifestyle and supplements from sites as healthyusa.co/. For instance, if you inhale asbestos fibre you become exposed several terminal and severe diseases that include, asbestosis, lung disease and cancer.  The most effective way to get rid of asbestos in your house or your business venue is to immediately make effective measures and arrangements for its removal.